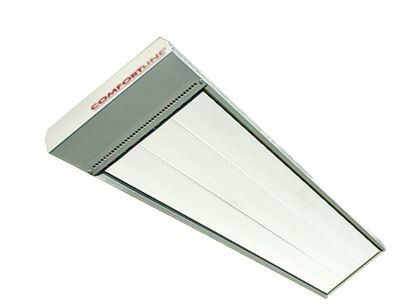 Comfortline heating panels are the ideal heating solution for hard-to-heat areas in indoor and outdoor environments. This modern form of electric heating emits a gentle, lasting radiant heat that offers up to 10% more usable energy than similar panels. The radiant surface has a high level of heat emission due to their unique “silicating“ treatment on the heating surface which increases the actual surface area, ensuring the highest possible level of heat emission from the surface of each panel. 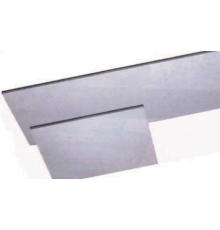 The Excel model has two anticorrosive coatings that are applied to sheet metal parts which are made from AluZinc. 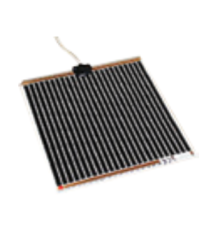 The heaters include high quality thermal insulation to reduce heat loss upwards. The panels are plastic powder-coated in white, giving them a sleek and attractive modern appeal (other colours are available by special order). Comfortline panels come in one, two or three panels. 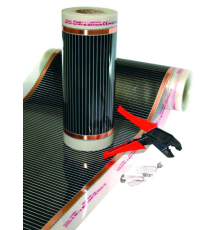 We offer 5-year warranty on Comfortline Excel and a 2-year warranty on Comfortline Original & accessories. 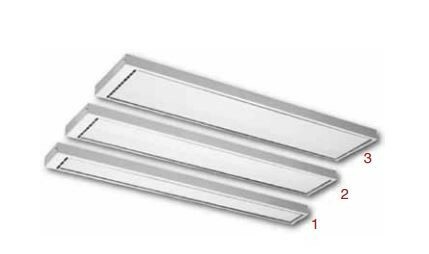 The higher output models with multiple elements can run independent of each other giving greater control over the radiant heat output. A single high capacity Comfortline panel costs about 60c/hour to run. A typical mushroom heater on bottled gas will cost five times that — up to $3.00/hour.